At this year’s Frankfurt Motor Show, there was a glimmer of hope for anyone who thinks flying cars represent the future of personal transport. A company called AeroMobil, based in Slovakia, displayed its latest vision of a winged wonder. The good news is, thanks to advances in technology, it stands a healthy chance of reaching the runway. Then there’s the news that this week, Dubai completed a test flight of the world’s first pilotless flying taxi, developed by Volocopter. 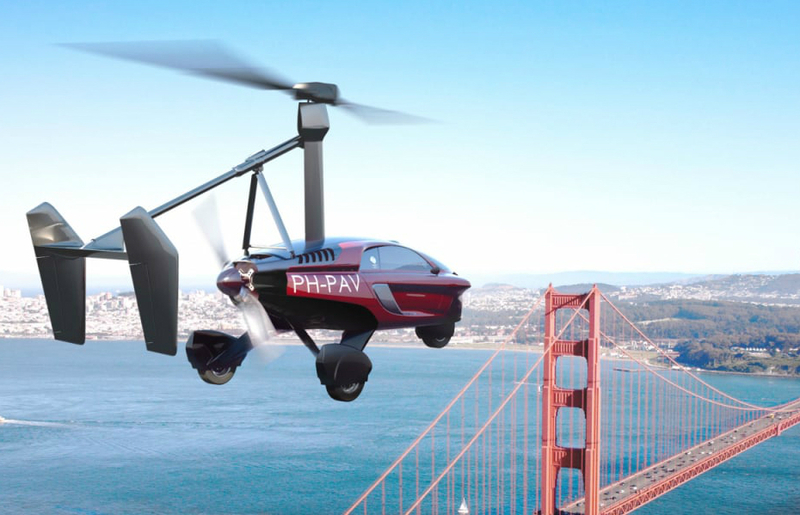 Meanwhile Uber, the technology company that has disrupted the taxi industry, has signed deals with five companies that are developing air taxis and momentum is building. The AeroMobil might be eye-wateringly expensive, but the market is surprisingly competitive and some big names from worldwide industry are joining the race, meaning costs are likely to fall. 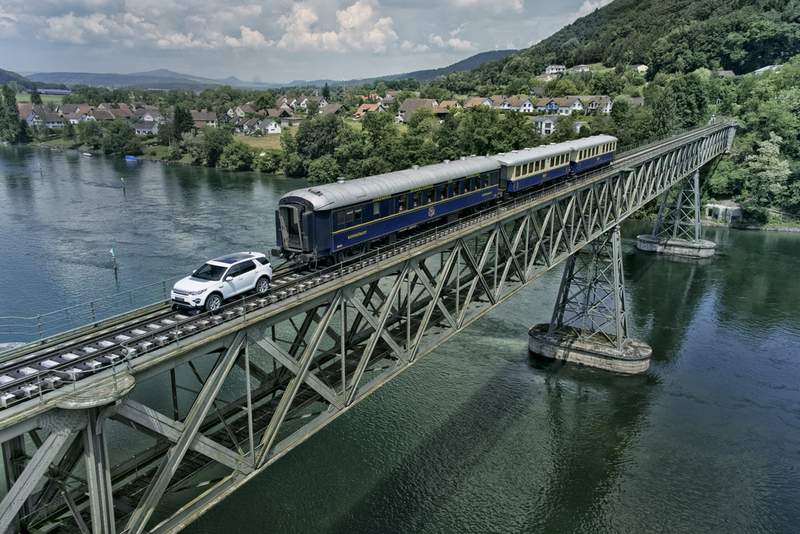 Here we look at how the flying car is spreading its wings, with four of the most promising models from around the world. 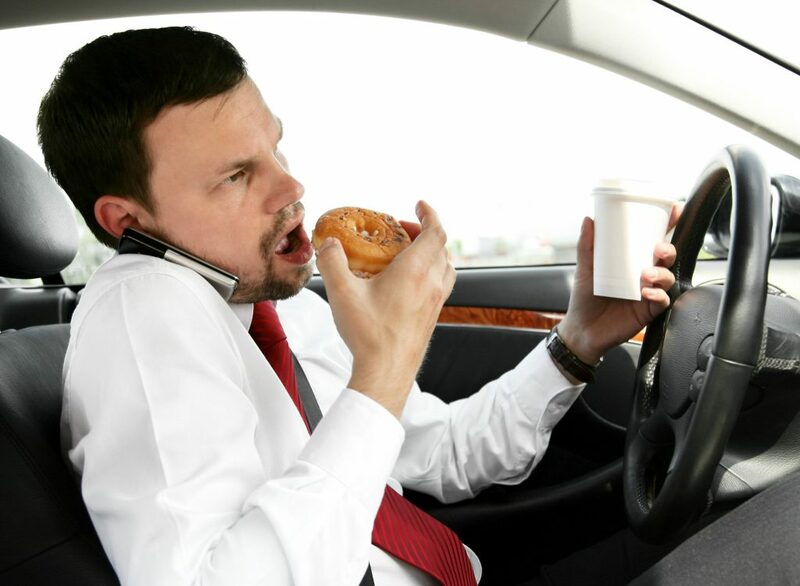 Does driver distraction play a part in your motoring life? Are you a habitual nose-picker during the morning rush hour? Do you put on lipstick or brush your hair in traffic? Maybe you air-drum to your favourite tune on the radio? Or perhaps you reach for the electric shaver and smarten up on the way to a meeting? Of course, as a responsible law-abiding driver, you’re shaking your head in disbelief: none of these descriptions rings true for you. However, according to a new survey, there are plenty of other drivers who do engage in deadly in-car habits. Who’s not been paying attention? A virtual revolution is taking place in the UK’s garages with video becoming a workshop must have. Garages film what needs repairing. They can then show this to customers and seek approval before doing the work. The idea is to give car owners more control over repairs and reassure them that they’re not being ripped off. Here’s how it works. It’s that time of year when children are getting excited and mums are warning dads not to get carried away buying industrial quantities of fireworks that resemble a bunker buster. But while plenty of guidance is given to help everyone have a safe fireworks display at home or in public, little thought is given on how to transport fireworks safely by car. Fireworks are extremely dangerous. 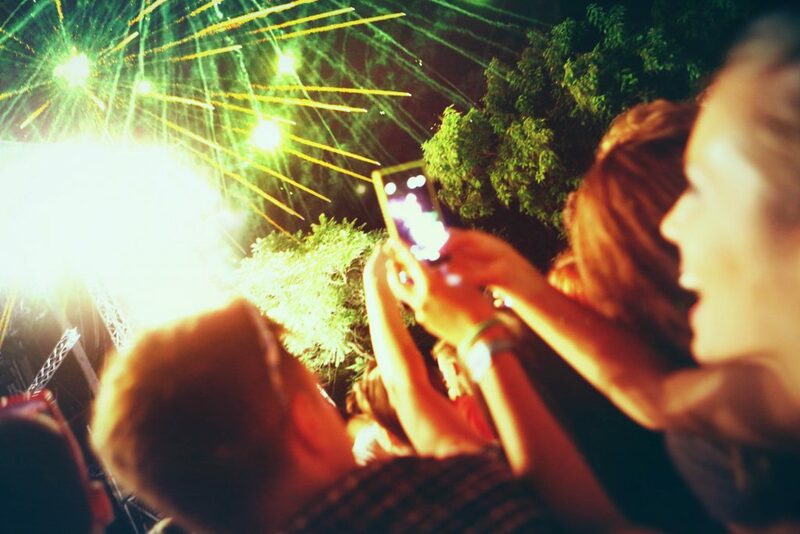 The Government’s last recorded figures on injuries caused by fireworks, from 2005, showed that 990 people were hurt during a four week period around November 5. However, there are some sensible tips and several essential steps that drivers should take to ensure that carrying fireworks in a car doesn’t result in a serious accident. As the summer holidays get into full swing and millions of motorists take to the road, drivers who are sitting comfortably in their car are luckier than they may have imagined. Four out of five people suffer from back pain, according to the British Chiropractic Association (BCA), and of those surveyed this January, 40 per cent say that sitting down aggravates back or neck pain. It’s enough to send a shiver down a driver’s spine. Tackling the problem of sitting comfortably when driving and avoiding back pain doesn’t require action as drastic as buying a new car. 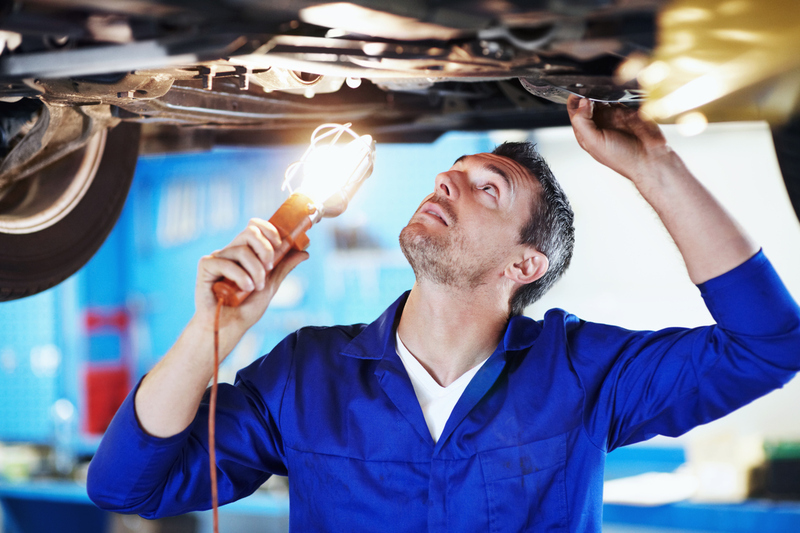 That could be a very costly mistake, as it’s rare for a car to leave drivers feeling uncomfortable after a brief test drive; often it takes hours on end at the wheel before the telltale signs of back or neck pain begin.